“Oh yeah. You two were such a delight. So wonderful, but if you recall, the three of us were up there together. You two worked it like gangbusters. Remember that Bugs Bunny cartoon where Bugs Bunny and Daffy Duck are playing to the big house and Bugs does his routine and gets a standing ovation and roses. Then Daffy does his schtick and it’s like crickets, silence. That, I think, is an appropriate approximation of our day in Wrestler’s Court. You’re using prop comedy, you’re using funny anecdotes. 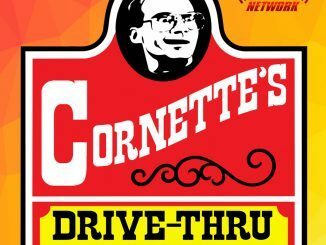 “JBL, as the prosecutor, says ‘Well, Mr. Ger-witz, here…’ and I say ‘Excuse me, my name is Gewirtz, so if we’re going to get this sham of a trial underway, the least you could do is get my name right,’ thinking ‘It’s tongue-in-cheek. They’ll like that I stood up to John,’ and nothing. In fact, even more anger. People need to be, like, restrained. Everybody is, you know, putting over Adam and Jay. ‘You boys learned your lesson, you little scallywags,’ and I’m like ‘I learned my lesson, too.’ ‘No. No you didn’t.’ Just so much, so much anger. 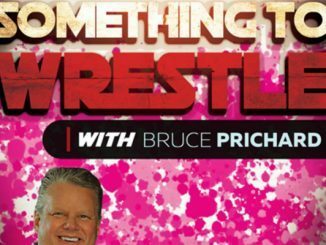 Rush’s Analysis: Each week, this show continues to be one of the few must-listens out there, and as Christian concluded at the end, this was less an interview and more three friends catching up. 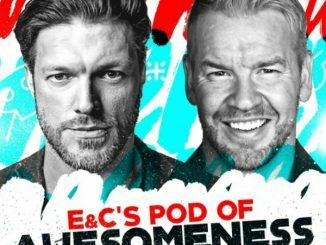 Edge’s feelings towards the silliness of Wrestler’s Court and the way he and Christian chose to handle their day in it are perfect examples of the attitudes that help make this show so good. 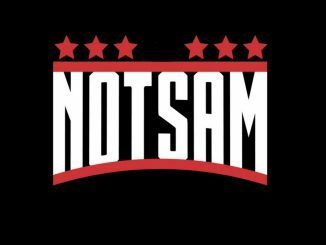 Both are removed from the wrestling bubble and possess a keen awareness of not only what is ridiculous about the wrestling industry, but also what makes it so good. Their weekly conversations are some of the best you’ll hear. 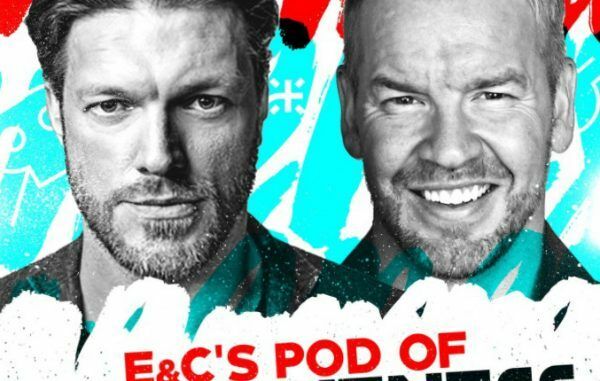 This conversation also touched on the fall out from their day in Wrestler’s Court, Edge and Christian’s feelings on being split up as a team, working with John Cena’s dad, and a hilarious story titled “The Ballad of Little Dave Batista.’ To listen to the show, check out E&C’s Pod of Awesomeness. 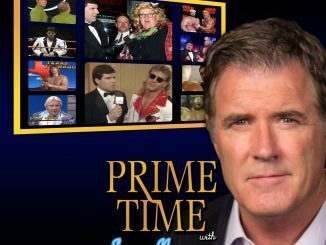 Be sure to check back later this week for Jeff Indelicato’s complete recap of this episode. Please credit PWPodcasts when using any part of this transcription.